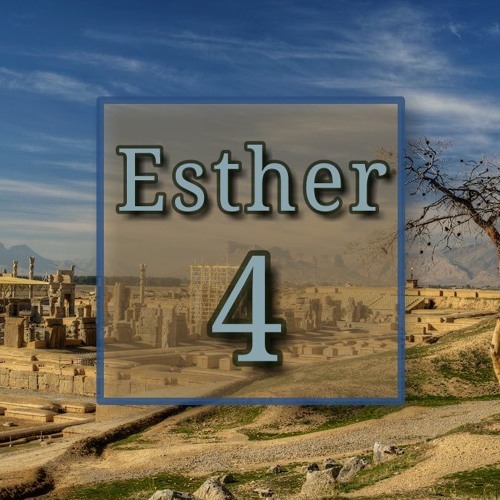 Sunday, 17 March 2019 | Andy Lawrie // Esther 4 | Decision Day (Jesus the better mediator) // // Mordecai and Haman are starkly contrasted in their reaction to Haman’s plot. While Haman callously sits down to drink with the king, Mordecai demonstrates his profound grief by tearing his clothes and mourning in public. // // Our world, our country is struck by poverty, homelessness, injustice, persecution. What is the appropriate Christian response? Should we not respond with compassion? With an outpouring of grief? // // We, like Mordecai, like Esther, must be prepared for God to use us, even if it costs us everything. Through his power in us, the world can be transformed.